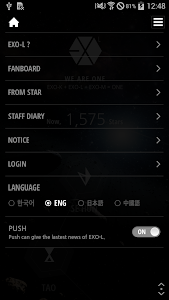 This is SM ENTERTAINMENT’S official application. 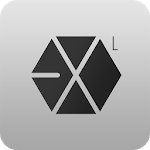 Hello, This is “EXO-L”, EXO’S GLOBAL OFFICAL FANCLUB. Sign up and finish a couple step-by-step missions to find huge benefits waiting for you. 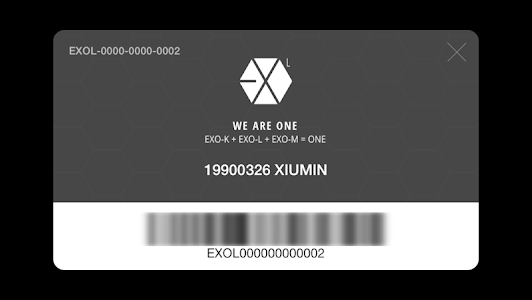 A mobile fanclub card, which can be used on various messages boards such as ‘Fan board’, ‘From Star’, etc, will be distributed to everyone who signs up. 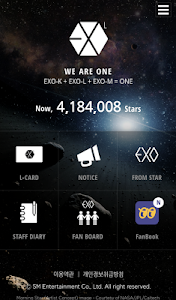 Install the application and join EXO-L.